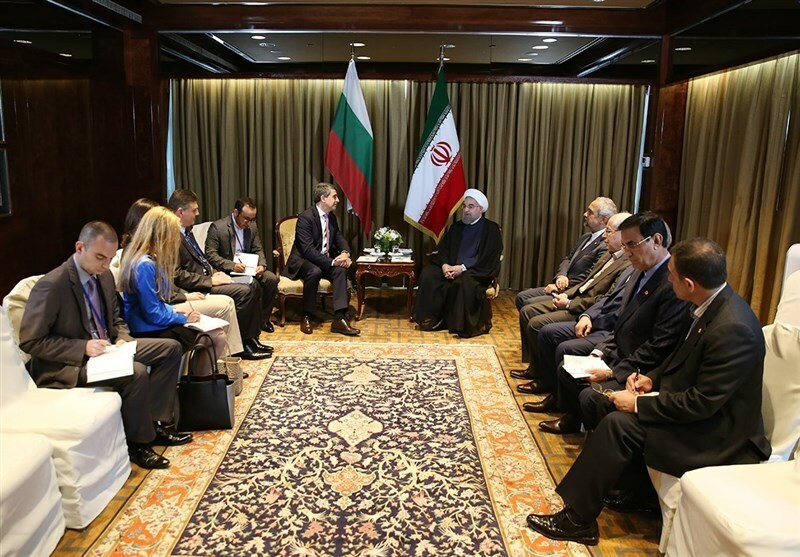 Iranian President Hassan Rouhani held separate talks with a number of European presidents and prime ministers in New York on a range of issues, including ways to deepen bilateral relations. 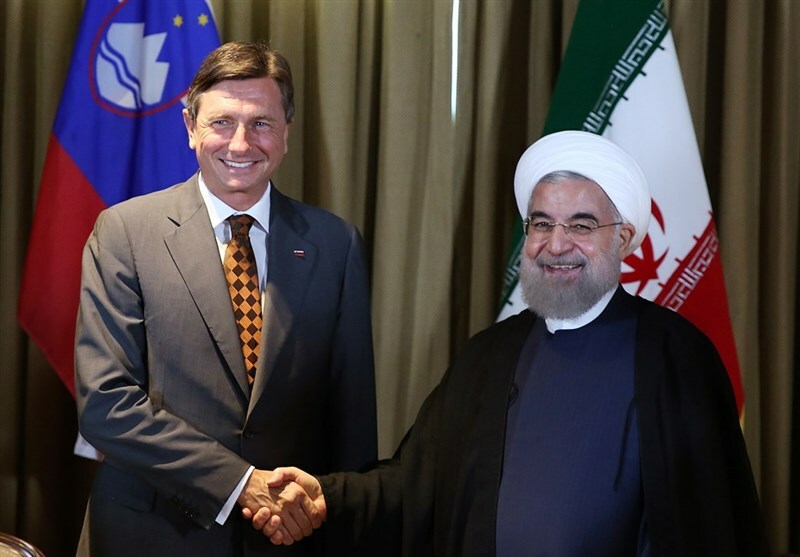 In a meeting with Slovenian President Borut Pahor on Wednesday on the sidelines of the 71st UN General Assembly, Rouhani welcomed the reopening of Slovenia’s embassy in Tehran and said the move by the Central European country can be very effective in development of ties between the two sides and facilitate investors’ activities. 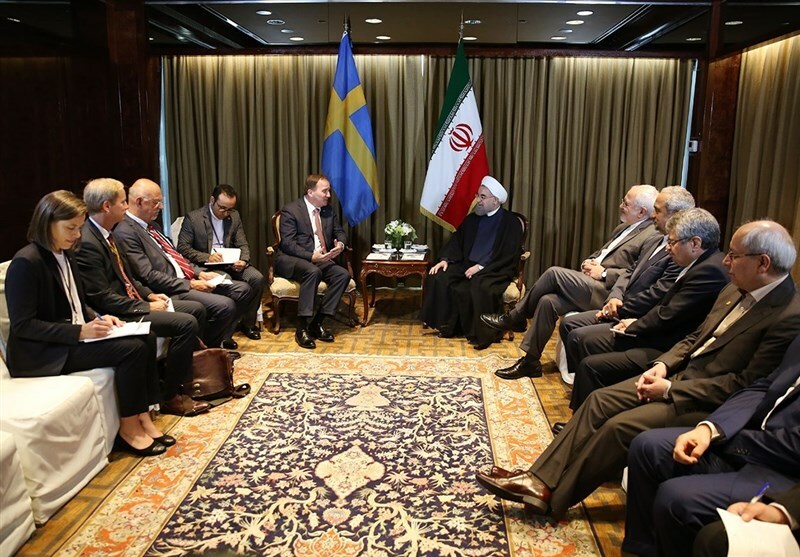 The Iranian president also held bilateral negotiations with Swedish Prime Minister Stefan Lofven and Bulgarian President Rosen Plevneliev on Wednesday. 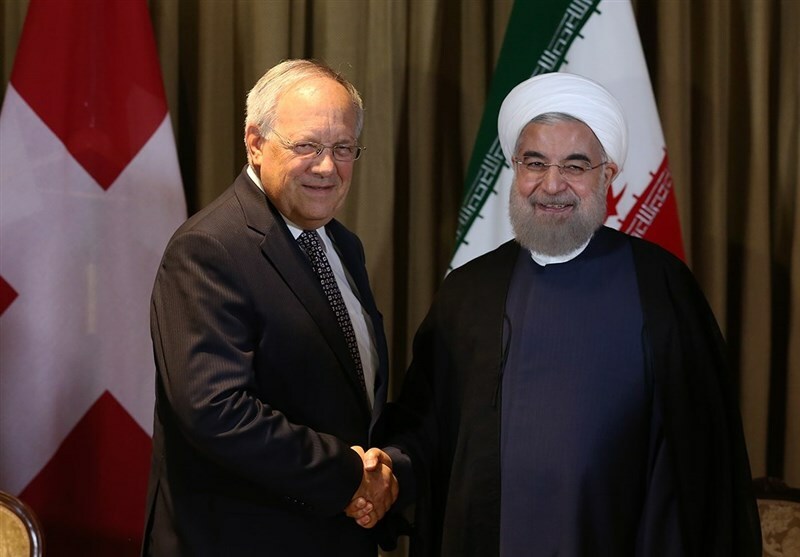 Rouhani is in New York to attend the 71st annual session of the United Nations General Assembly. The 71st session of the General Assembly is facing serious issues, including violence, terrorism, refugee crisis, climate change and nuclear proliferation. Among the important topics on the agenda is Syria’s five-year foreign-backed militancy, which has so far claimed the lives of at least 400,000 people. The worst refugee crisis in 70 years is also among the challenges that the UN members hope to tackle.